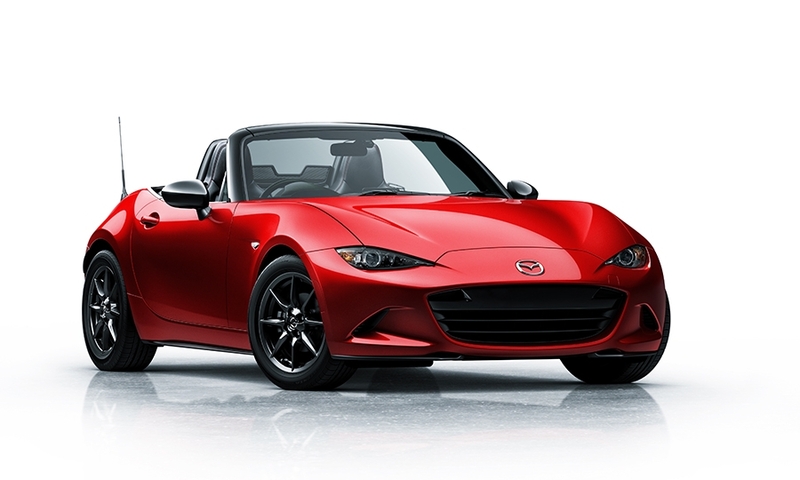 The 2016 Mazda MX-5 Miata marks the fourth generation of the roadster. 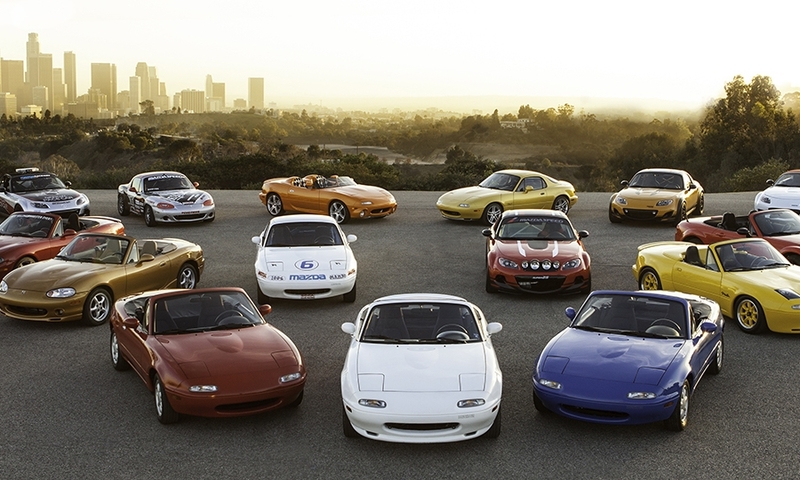 Mazda introduced the Miata MX-5 as a 1990 model on Feb. 9, 1989, at the Chicago Auto Show. 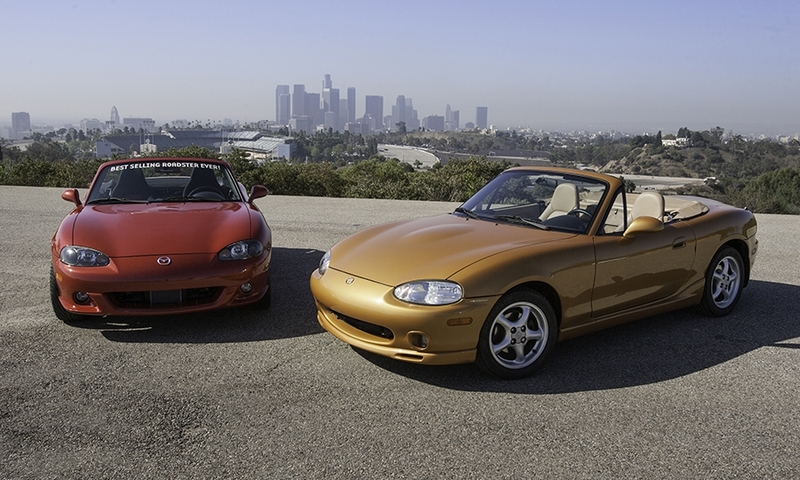 The two-seat sports car launched with a starting price of $13,800. 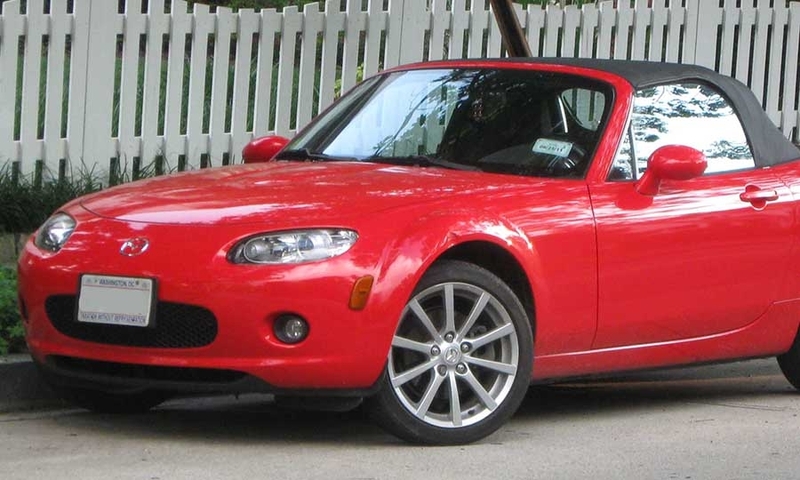 The 1999 Miata MX-5 was the second generation, following mid-cycle changes in 1994 and 1996. 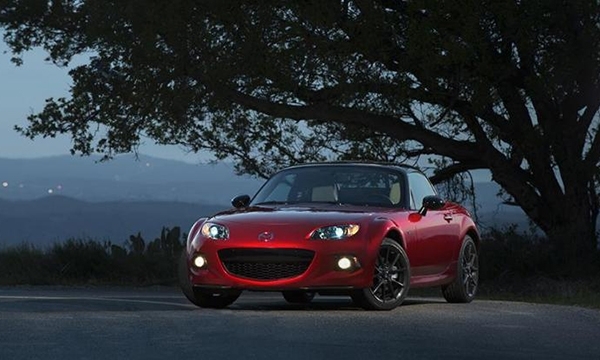 A noticeable difference in the second generation car was the fixed headlights, a departure from the retractable headlights of the first generation. 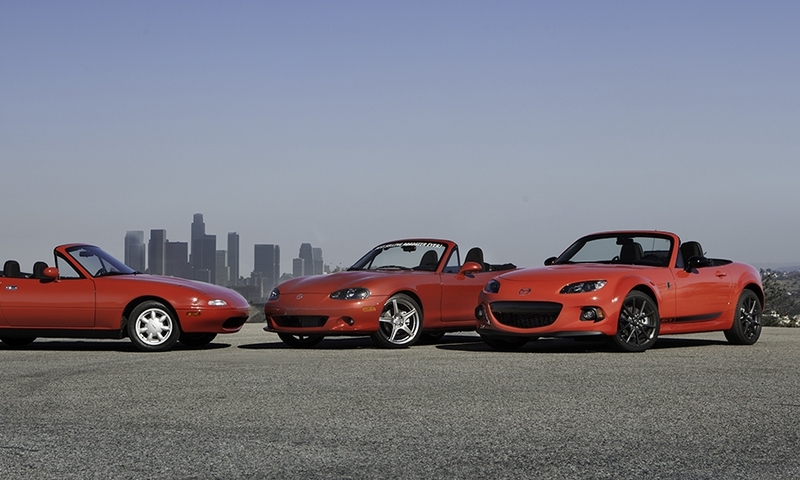 The third generation Miata, model year 2006, featured a new 2.0-liter MZR inline-4 engine and new suspension. 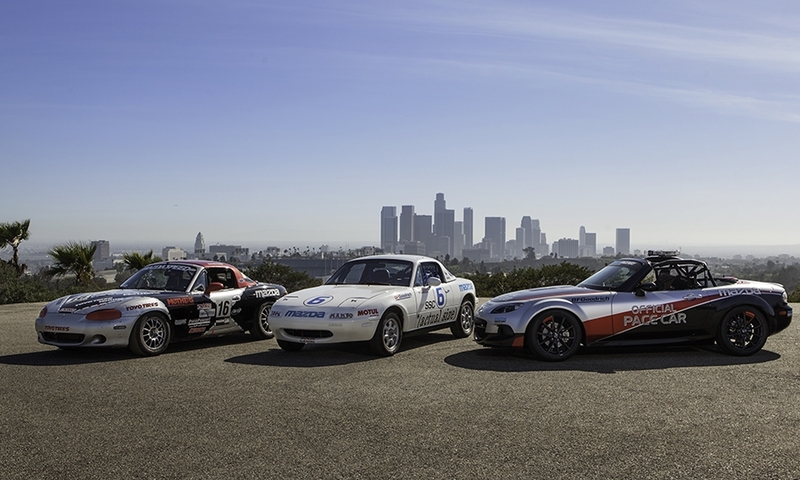 Motorsports are in the Miata's DNA. 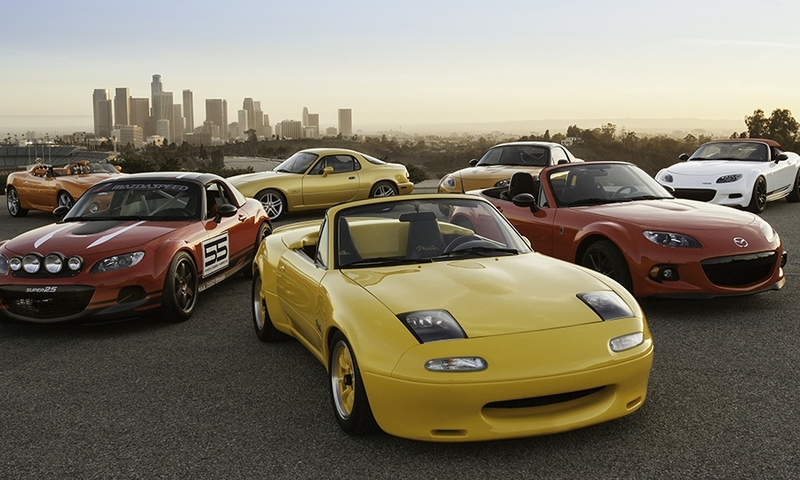 Only 100 of the 25th anniversary edition of the Miata MX-5 are being brought to the U.S. for a retail price of $32,205, according to Autoweek. 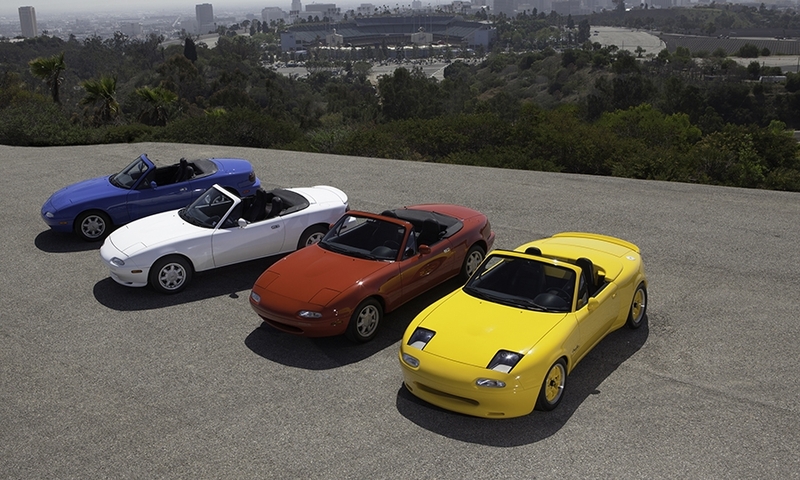 Here's a look at the evolution of the Miata, from its 1989 introduction to the 2016 MX-5.